Porter Consulting Engineers recently completed a final inspection of a new synthetic hockey field in the town of Bruce Rock. The Practice was engaged by the Shire of Bruce Rock to assist with development of the new facility. The project was completed in July 2017 and was undertaken in conjunction with the Shire who undertook the civil works and were project Superintendent. Our scope included design of the field, as well as providing technical advice, support and inspections throughout construction. 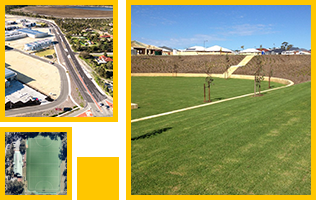 Our extensive experience with hockey fields in Western Australia provided the Shire with valuable knowledge and guidance throughout the project. 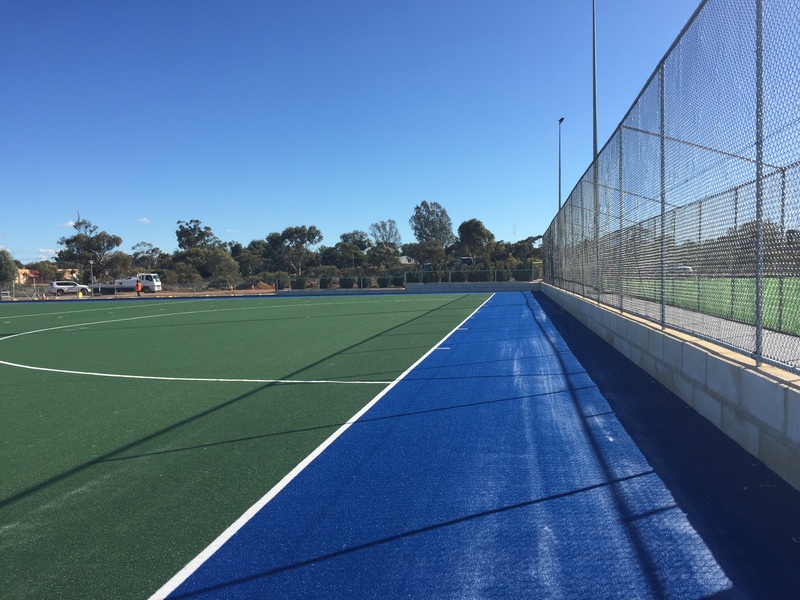 Our staff have been involved with more than 15 synthetic hockey field projects in Western Australia with 6 projects completed within the last five years. 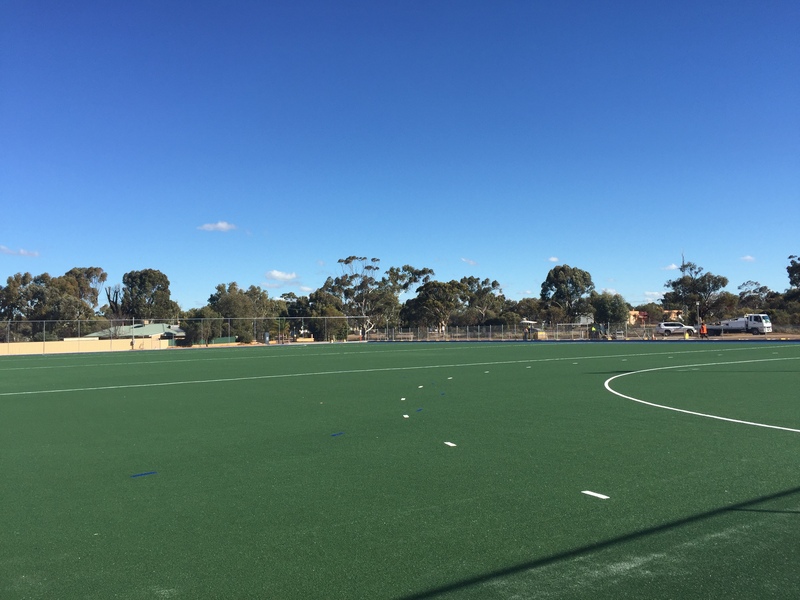 Our work in the Sport and Recreation area continues with involvement in the development of synthetic turf and sporting facilities at Huntingdale and South Lake plus feasibility and design development assistance in Bentley and Chittering.